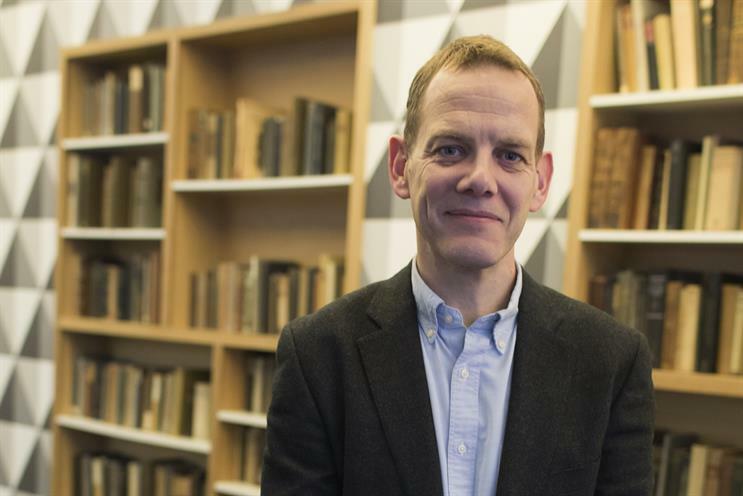 David Grainger, the head of strategy at Initiative, has been appointed to the new role of chief strategy officer at M/SIX, the WPP media shop that is part of The & Partnership. Grainger has been tasked with "developing and future-proofing" M/SIX London’s strategic offering. He will work with M/SIX North America and M/SIX Asia and advise on media strategy for other agencies within The & Partnership. Grainger has worked on brands including Toyota, Lexus, Amazon Kindle, Molson Coors, Puma, Travelodge, Tesco Mobile, Mothercare and Mirror Group. He has been at Initiative since 2013. Before this he spent 14 years at ZenithOptimedia. He became head of strategy at Optimedia UK in 2011. Grainger played a "key role" in new business pitches for Initiative and ZenithOptimedia. He coordinated and led multiple cross-agency pitch teams. He joins the agency in January and will report to Jess Burley, the global chief executive at M/SIX. Burley said: "David is a brilliant strategist with a track record for media firsts, inventive new ideas across all screens, and delivering on commercial objectives. "We’re delighted to welcome him to the fold at M/SIX, where he’ll play a valuable role in helping us grow and evolve strategically."